Why did Deepak Malik resign from DFCU’s board? On July 3rd, a 14th June 2018 letter by CDC Group plc to the dfcu Limited chairman, Dr. Elly Karuhanga, surfaced in the media, showing that the development finance institution owned by the UK government wanted to exit and had put up their shares for sale. According a letter by Irina Grigorenko, the Investment Director, Financial Institutions at CDC, they had, with the knowledge of dfcu and Arise B.V, the majority shareholder, entered into negotiations with Cranemere Africa Limited and responsAbility Investments AG, fund managers from the US and Switzerland respectively to buy out their 9.97%. Arise B.V, itself owned by RaboBank (25%), Norfund (48%) and Dutch Development Bank- FMO (27%), owns 58.7% of dfcu. 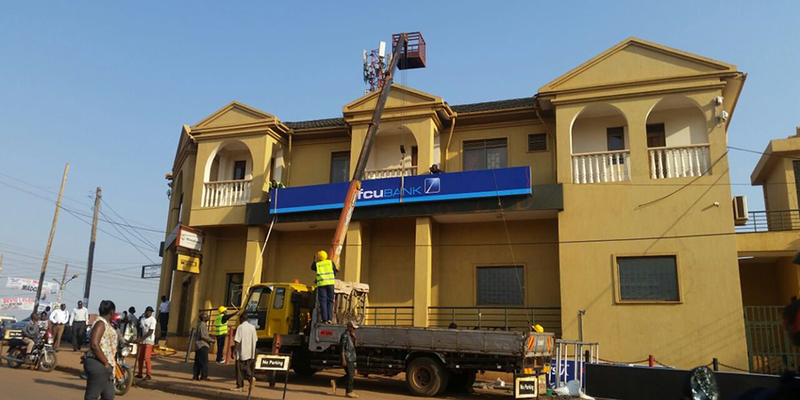 Naturally, this caused some jitters in the market, with some sections of the media, linking the exit to dfcu’s troubled acquisition of Crane Bank- a transaction that has seen a number of multibillion lawsuits by riled Crane Bank shareholders, at dfcu’s doorstep. The Crane Bank sale has also sparked a parliament inquiry into BoU’s conduct that has so far found out several dirty discrepancies and irregularities. The question on everybody’s mind was, just this April, dfcu as a result of the contested Crane Bank acquisition reported a 134.4% and 107.7% jump in after tax profit and dividends respectively. Additionally dfcu shares are enjoying stellar performance- within a space of 3 months, dfcu share price has grown by 35% from Shs719 to Shs970 by July 9th2018. So why would anyone want to quit such a business at this time? CDC’s spokesperson Rhyddid Carter, in an a 4thJuly email to this newswire brushed it off as a normal planned exit. 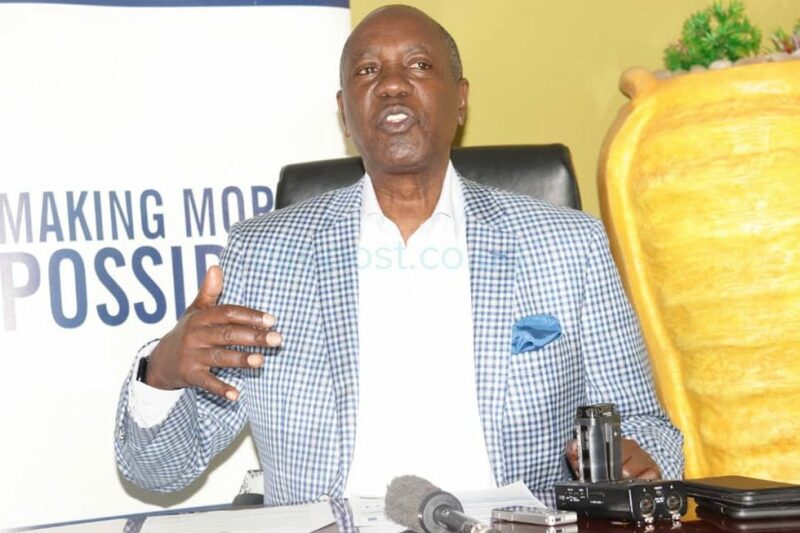 On 6thJuly, Dr. Elly Karuhanga, the dfcu Limited Board Chairman, in a hastily convened a press conference at his Kampala Associated Advocates, confirmed the CDC exit, but was quick to re-affirm that Arise B.V was staying put. You would have expected Elly Karuhanga to be flanked by dfcu Bank’s Managing Director Mr. Juma Kisaame and dfcu Bank Chairman, Mr Jimmy Mugerwa but instead, a little known George Ochom, Head of Treasury at the bank, flanked him and Mr. Mugerwa wasn’t aware about the press conference. Soon after and or during Karuhanga’s press conference, a 6thJuly, statement by Mr. Deepak Malik, Arise B.V’s CEO was circulated to media houses, reaffirming that Arise B.V had no intentions of “relinquishing its shareholding” in dfcu. What both Dr. Karuhanga and Mr. Deepak did not say in their statements, is that a day before, Deepak had in a 5thJuly 2018, letter tendered in his resignation from both dfcu Limited and dfcu Bank boards, to both Mr. Elly Karuhanga and Mr. Jimmy Mugerwa- respective chairmen. So much for the commitment in dfcu, that Deepak had earlier professed in his statement; right? When this site first tweeted about Deepak’s resignation, RukhShana Namuyimba, dfcu’s Communications & Events Manager, dismissed it as fakenews but little did she know that a few minutes earlier, in a phone conversation with this site, both Karuhanga and Mugerwa had confirmed the resignation, albeit with conflicting explanations. Although Deepak never made reasons for his “sad” exit (emphasis his), according to Mr. Mugerwa, the resignation was a “normal board rotation”, but according to Karuhanga, it was because Deepak had “assumed a directorship role on another bank board, which bank had presence in Uganda” and “therefore had to step aside”. It not clear who amongst the two chairmen was being economic with the truth, but facts on the ground show that most likely both were trying to hush up Deepak’s unceremonious exit. Why has Deepak resigned and resigned now? Deepak first joined the dfcu bank board in November, 2007 and dfcu Limited in December, 2007. He was recently re-appointed to the board during dfcu’s 53rd Annual General Meeting, held at Sheraton on 7thJune 2018; so his exit certainly could not have been a normal board rotation. Secondly, Deepak has always been a Non–Executive Director forEquity Group Holdings Plc, the owners of Equity Bank since 2015, according to the group website, so why would he choose to leave the dfcu Board 3 years later, because of his directorship of equity? So why has Deepak resigned and resigned now? Perhaps he wants to reduce his workload, seeing that Arise B.V is making several acquisitions across the African continent or is there a connection between Deepak’s resignation and CDC’s planned departure? Is there a connection between the exits and the troubled acquisition of Crane Bank? 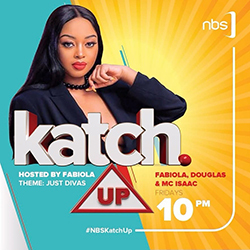 Why is Juma Kisaame, dfcu’s Managing Director and his No.2 William Sekabembe, the two men at the centre of the Crane Bank acquisition suspiciously absent from this drama? Isn’t this the time for them to stand up and stand up tall? Could there be deep divisions amongst the shareholders that we do not know yet? By CDC and Deepak quitting now, are they perhaps trying to mitigate the impact on their corporate reputation, should the imminent parliamentary report implicate dfcu and Bank of Uganda of collusion in the problematic Crane Bank Sale? Already a draft report by the Auditor General, has faulted Bank of Uganda for selling loans worth Shs135b from five failed banks to M/S Nile River Acquisition Company in 2007 at $5.25m (Shs8.9bn), a price that was 26% of the total secured loan portfolio and 7% of the total loan portfolio. This is said to have led to a loss of Shs126b according to the Auditor General. Although it is difficult to ascertain with precision, the why, a deeper insight into the letter and spirit of Deepak resignation notices, tells of a deep-seated crisis brewing at dfcu. In his resignation letter, Deepak said, the September 2018 dfcu board meeting would be his last. 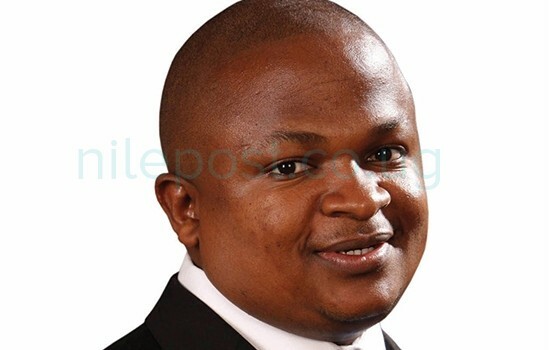 Going forward, he nominated a Fred Pelser, a Senior Investment Manager with Arise B.V who would represent him on the board- in a mere observatory capacity- so as to guarantee “stability’ during the transition. Mr. Pelser has previously worked for Norfund (shareholders in Arise B.V) and KPMG in South Africa. At this point, there are more questions than answers but as daylight follows a dark night, time will tell.